AMAZING! 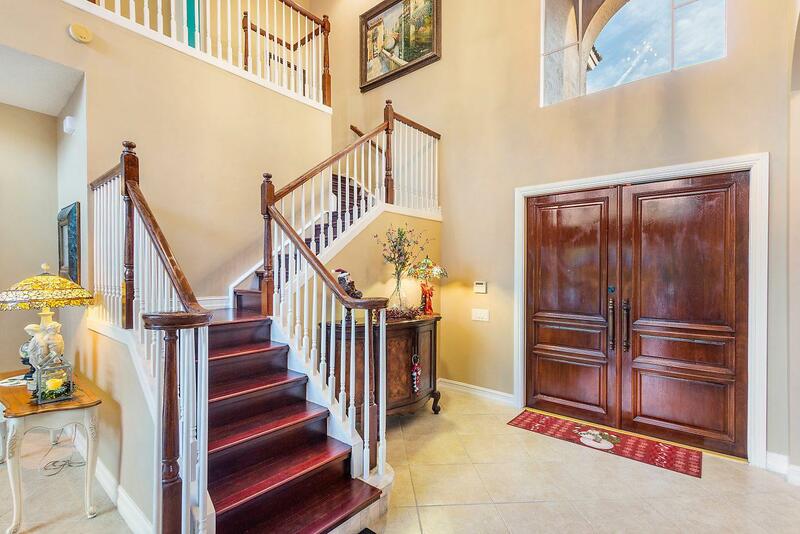 You will be wowed by the high ceilings and elegant details throughout. The chief's dream kitchen features marble counters, prep island, double wall ovens and opens to breakfast nook and family room. 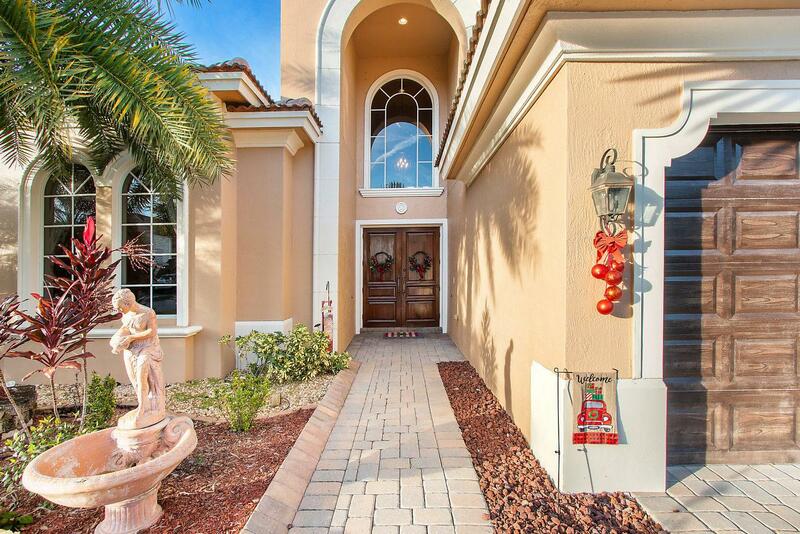 This well built Toll Brothers Home overlooks a private salt water pool area that is great for relaxing or entertaining. 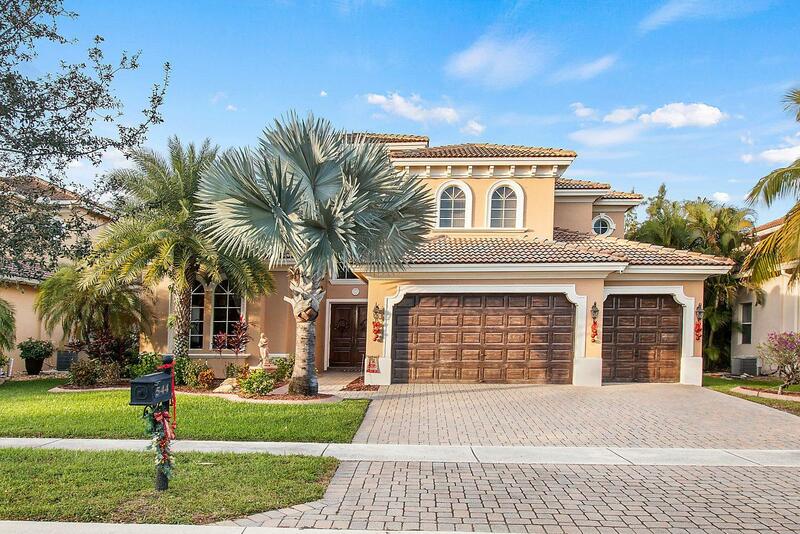 This home offers a 1st floor master suite and a 2nd level Junior master suite. The homes features new exterior paint, plantation shutters and upgrades throughout that make you feel this luxury estate is going to be your new home. Wellington View Community has a manned gated for security, community pool, tennis, and club house. 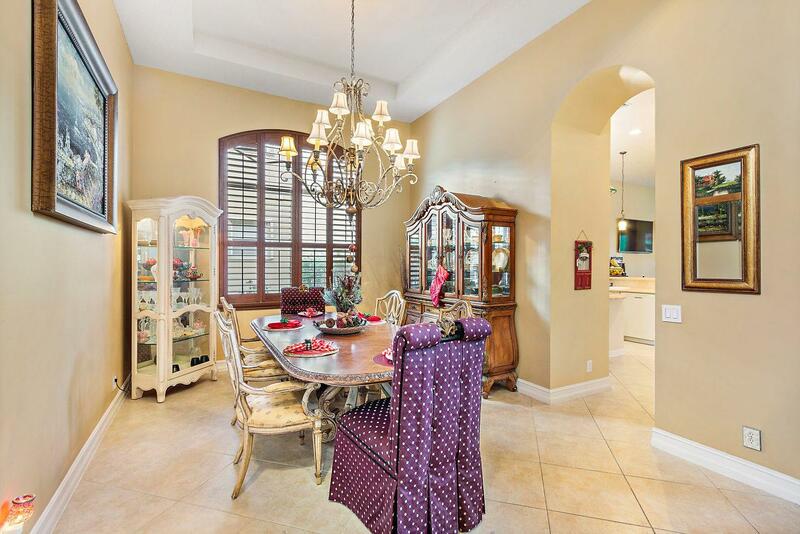 The home is located in All A-rated school zone, close to fine dinning, shopping and world renown Wellington Polo.